It’s the biggest tech deal the Middle East region has ever seen. Uber Technologies, Inc. is buying regional ride-sharing rival Careem for $3.1 billion, $1.7 billion in convertible notes and $1.4 billion in cash. Dubai-based Careem successfully rivaled Uber in Saudi Arabia and other parts of the Middle East region, amassing 30 million users across 90 cities. 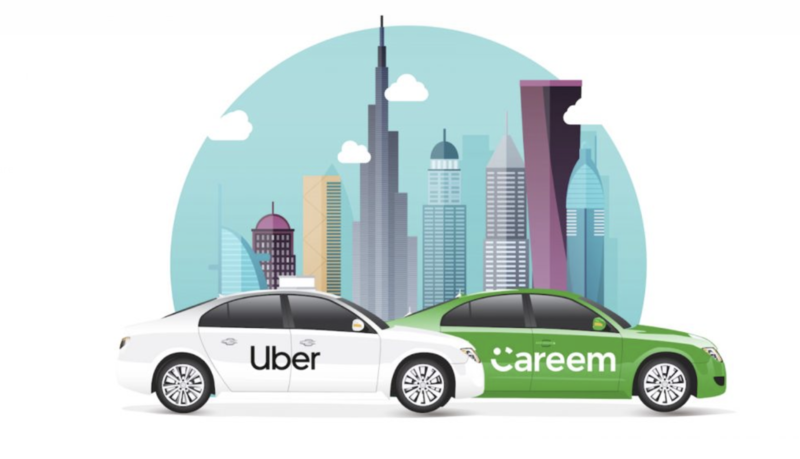 Careem will become a wholly-owned subsidiary of Uber, operating as an independent company under the Careem brand and led by Careem founders, according to a press release. Yasir Al-Rumayyan sits on the board of Uber. This transaction “brings together Uber’s global leadership and technical expertise with Careem’s regional technology infrastructure and proven ability to develop innovative local solutions,” Uber said. “This is an important moment for Uber as we continue to expand the strength of our platform around the world. With a proven ability to develop innovative local solutions, Careem has played a key role in shaping the future of urban mobility across the Middle East, becoming one of the most successful startups in the region. Working closely with Careem’s founders, I’m confident we will deliver exceptional outcomes for riders, drivers, and cities, in this fast-moving part of the world,” Uber CEO, Dara Khosrowshahi said.